Here are several Facts about Delhi India to notice. Delhi is the capital territory of Republic of India. 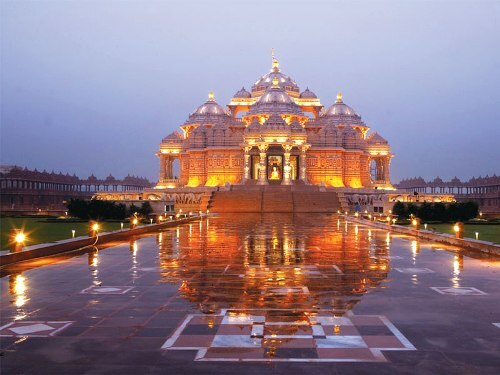 It serves as the National Capital of territory of Delhi. Delhi is linked with Punjab Region and Yamuna-Ganges river system. The east side is bordered by Uttar Pradesh. The other three sides are bordered by Haryana. There are 25 million people who live in the city. 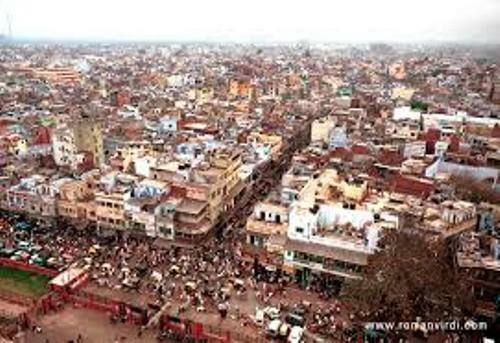 That’s why it is called as the most populous city in the country. The size of Delhi is measured at 573 square miles or 1,484 square km. Delhi is a home to many millionaires and billionaires in India. But the record is the highest one in Mumbai since Delhi takes the second place. Since 6th Century BCE, Delhi has been occupied by people. There is no need to wonder that it became the capital of numerous empires and kingdoms. During the medieval period, Delhi was shaky due to the political turmoil. It had been rebuilt several times after it was ransacked, captured or even damaged. Check facts about Davao here. In modern period, Delhi is one of the metropolitan areas in India. There are a number of cities spreading around Delhi. Based on the 69th Amendment Act of 1991, Delhi received the status as NCR or National Capital Region. Sonepat, Noida, Rewari and Faridabad are some neighboring cities included in NCR along with Delhi. 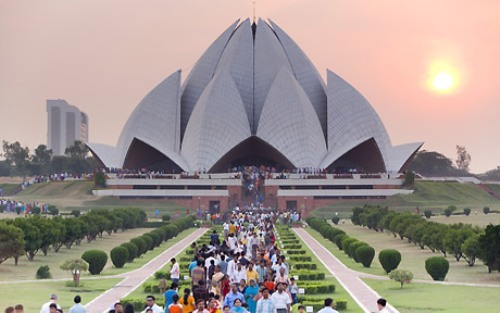 In 1986, the construction of Lotus Temple completed. This temple is the House of Worship for Baha’i. The temple has the flowerlike shape. 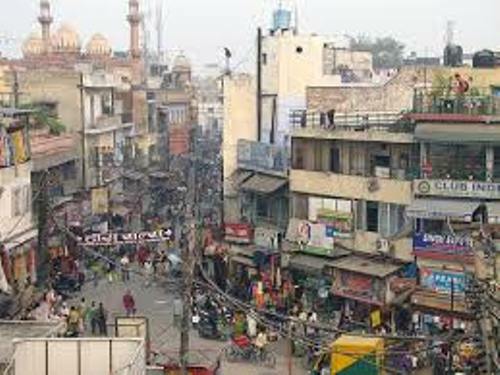 One of the most notable shopping areas in Delhi is Chandni Chowk. The market was built in 17th century. The people can find out Zari saris, crafted works, artworks, and jewelry. Gandhi Jayanti, Independence Day and Republic Day are some national events and holidays celebrated in Delhi. 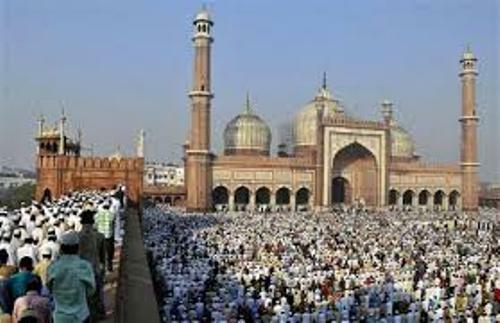 The religious festivals in Delhi are famous in the world. The people celebrate Holi, Durga Puja, Diwali, Raksha Bandhan and many more. The famous dishes of Delhi include tandoori, biryani and kebab. Find facts about Dehradun here. Do you like reading facts about Delhi?